The composition is an adaptation of Sustermans' full-length portrait of circa 1640 in the Kunsthistorisches Museum, Vienna, in which portrait Leopoldo holds a folded paper in his right hand; a second half-length version of the sitter holding a book, but of octagonal format, is in the the same museum; whilst a third, with the sitter holding a biretta, is in the Museo Stibbert, Florence. The younger brother of Ferdinando II de' Medici, Leopoldo served as Governor of Siena in 1637 and 1644 and made official visits to Modena in 1639, Innsbruck in 1646, and an informal visit to Rome in 1650; he was created a cardinal in 1667 (though he did not take priestly orders until 1674). It is not, however, as a statesman that he is best remembered, but rather as a patron of literature, the natural sciences and the fine arts. He wrote poetry himself and was an amateur artist of some talent, as can be seen from his one known painting, the portrait of the singer Martelli (Florence, Uffizi). His celebrated collections, housed primarily in his apartment in the Palazzo Pitti, included Classical antiquities, paintings, drawings, ivories, ceramics and a noted library of books; his most sustained interest was in Classical antiquities, mostly coins and engraved gems, although he owned notable sculptures, including the Ludovisi Hermaphrodite and the Venus of the Casa Palmieri-Bolognini (Florence, Uffizi). Leopoldo began purchasing significant paintings in 1639, when he commissioned Guido Reni's Cleopatra (Florence, Pitti). At his death he owned 700 pictures, including distinguished 16th-century Venetian works acquired in the 1640s and 1650s through Paolo del Sera, a Medici agent in Venice. In 1654 he and his brother Giovanni Carlo de' Medici bought del Sera's famous collection, including Titian's Concert (Florence, Pitti), Savoldo's Transfiguration and Veronese's Annunciation (both Florence, Uffizi). 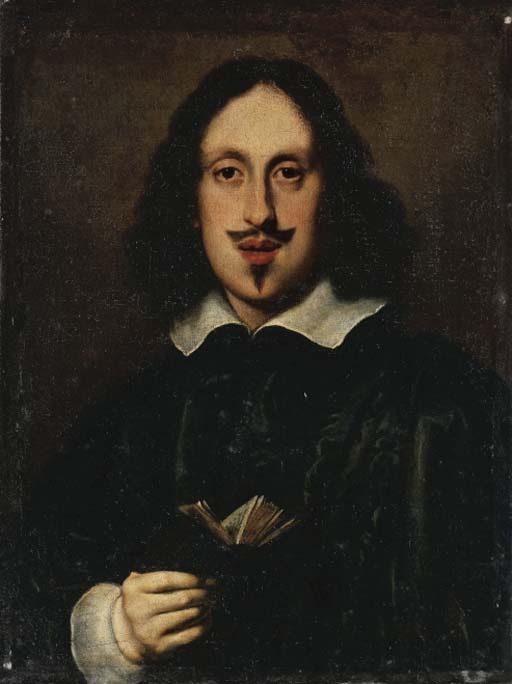 In 1664 Leopoldo set out to form a gallery of self-portraits by all noteworthy artists, past and some present. Again the main strength of the collection was 16th- and 17th-century Italian, with Tuscan and Emilian artists being most prominent and including specially commissioned portraits of Guercino and Pietro da Cortona (Florence, Uffizi; the Guercino is possibly a copy). Self-portraits by foreign artists included those of Rembrandt, Jusepe de Ribera and Robert Nanteuil. The gallery, finally numbering 130 examples arranged in chronological sequence, was celebrated for its rarity, originality of conception and scholarly significance. After Leopoldo's death, the whole collection was moved to the Uffizi and greatly augmented.